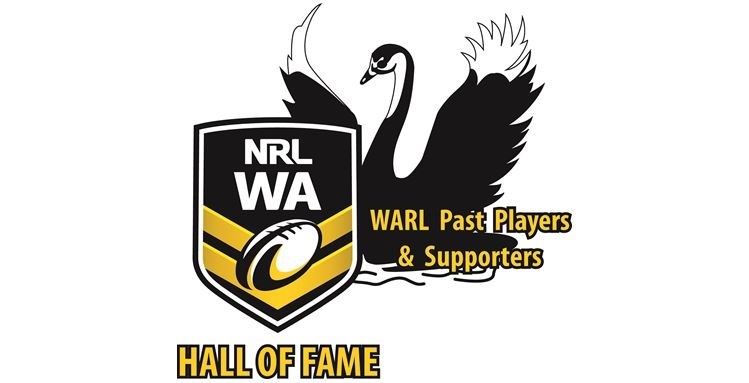 Welcome to the Western Australian Rugby League Past Players and Supporters Re-Union Day Website! Here you will find all the latest news and updates for the annual re-union day together with galleries of past events and the “Hall of Fame” inductees. Have a look around and then follow us to ensure that any new events or news is sent straight to your inbox. I really love the new logo, it embraces the past as well as the present.